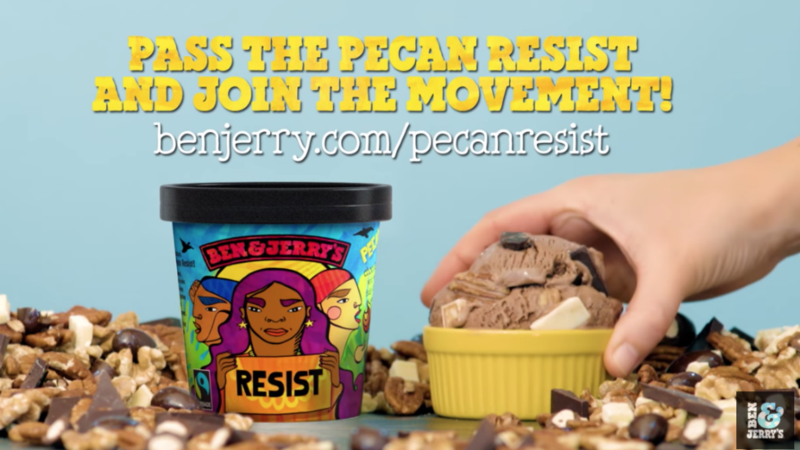 According to this report, defying all common sense, logic and care for their customers’ lives and safety, Unilever began flooding the United States with its Ben & Jerry’s virulently anti-Trump “Pecan Resist” ice cream flavor during the same week that the FBI captured a Trump “super fan” who had mailed over a dozen pipe bombs to President Trump’s leftist enemies—and whom, should this crazed bomber had known, would have most certainly placed Unilever on his bomb target list for its British government intelligence agencies’ role in colluding with the FBI to bring down President Trump—Unilever long supporting former President Bill Clinton and funneling millions-of-dollars to Hillary Clinton during the 2016 US presidential election through her money laundering criminal organization known as the Clinton Foundation—none of which is surprising for an international behemoth like Unilever who has been named as one of the most evil companies in the world. 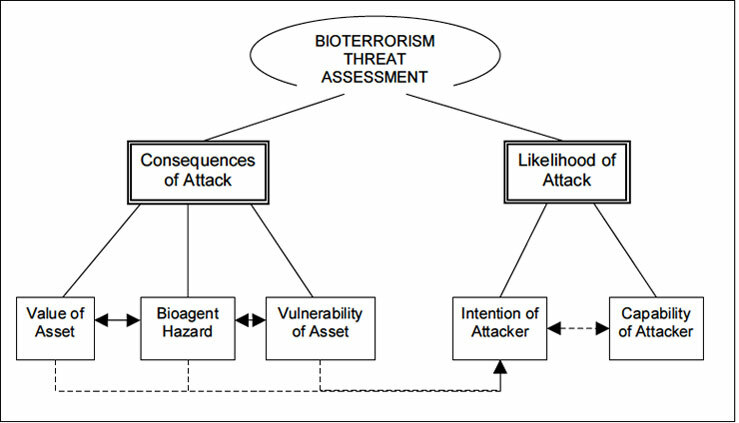 To the threat environment Unilever has just thrown all of its customers buying and consuming its Ben & Jerry’s ice cream products into, this report explains, is called “Low-Tech-High-Impact Bioterrorism”—that denotes a bioterrorist attack requiring relatively little specialized expertise and causing very large economic repercussions, whose past concerns centered on attacks to agricultural interests—but, in 2003, had added to it the influenza virus that the Journal Of The Royal Society Of Medicine warned could now be used a bioweapon. 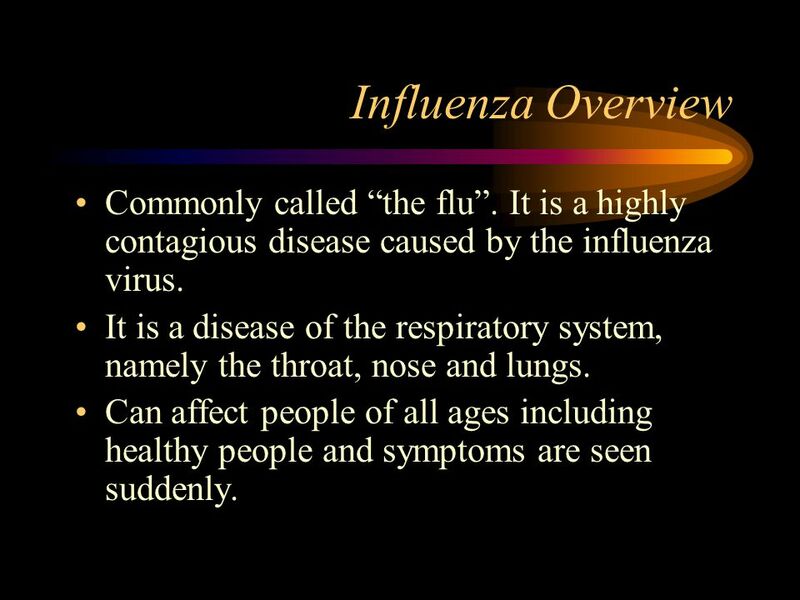 As it pertains to the ability of the influenza virus to survive in a cold medium like Unilever’s ice cream products made by Ben & Jerry’s, this report details, troubling new findings by Russian and American scientists show that, indeed, this deadly virus can survive even the most frozen environment—most particularly in acidic low pH environments—thus making ice cream an ideal target for influenza infection as it’s one of the most acidic frozen foods people consume on a near weekly basis in the Western world. 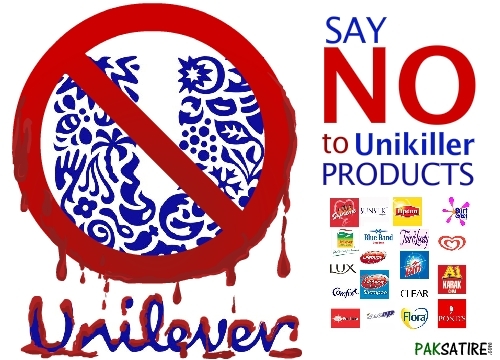 Though being possible for political terrorists in America to directly infect Unilever’s ice cream products made by Ben & Jerry’s with the deadly influenza virus, this report continues, EMERCON threat analysis experts have no evidence that this is being done at this time—but who further note that a terrorist attack using the influenza virus doesn’t even have to be that sophisticated as this virus can be easily transferred by hand to supermarket freezer coolers where ice cream is stored—which, during peak hours, especially on weekends, are packed with people making them one of the top ten places colds and flu are caught in the US. One of the worst scenarios envisioned by EMERCON experts, this report notes, would be a terrorist hospital worker in America obtaining body fluids from an infected influenza patient—who would then take these virus droplets (that can remain infectious for several hours) and smear them on cartons of Ben & Jerry’s ice cream in their store coolers, and door handles, too. 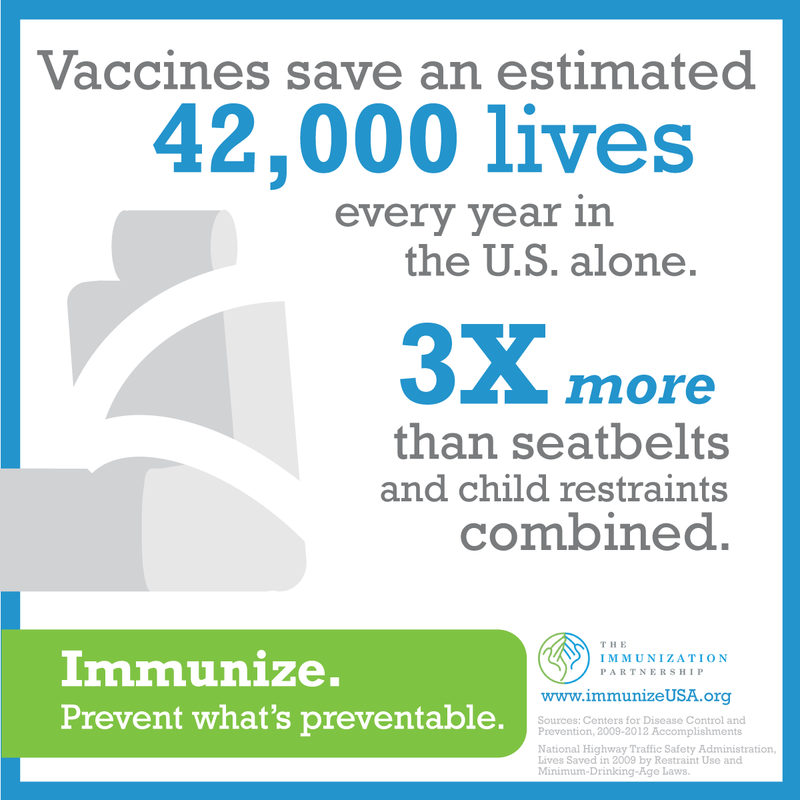 In a nation like the United States that last year reported a staggering influenza death toll of over 80,000, this report concludes, it remains highly vulnerable to a “Low-Tech-High-Impact Bioterrorism” attack like the one envisioned could occur against Unilever ice cream maker Ben & Jerry’s using a deadly influenza virus—most particularly because fewer than half of the American people receive the flu shots that could save their lives—but one could hope would, at least, follow the Centers for Disease Control and Prevention good health habits guidelines to protect themselves when this deadly sickness strikes their homes and families. November 4, 2018 © EU and US all rights reserved. Permission to use this report in its entirety is granted under the condition it is linked back to its original source at WhatDoesItMean.Com. Freebase content licensed under CC-BY and GFDL.